VICTORIA Police are appealing for information on 27-year-old Robert Love. 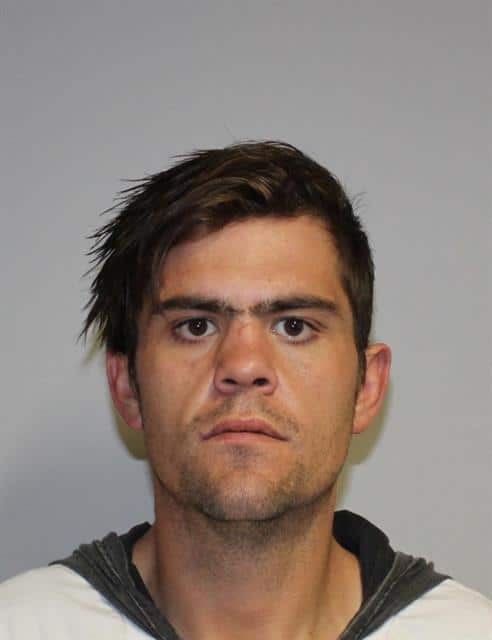 Police are trying to locate the man in relation to alleged armed robbery charges. He is known to frequent Seymour. He is described as 185cm tall, brown eyes, short brown hair with a solid build.